Dr. Norberto Soto always appreciates feedback from his valued patients. To date, we’re thrilled to have collected 8 reviews with an average rating of 5 out of 5 stars. Please read what others are saying about Dr. Norberto Soto below, and as always, we would love to collect your feedback. 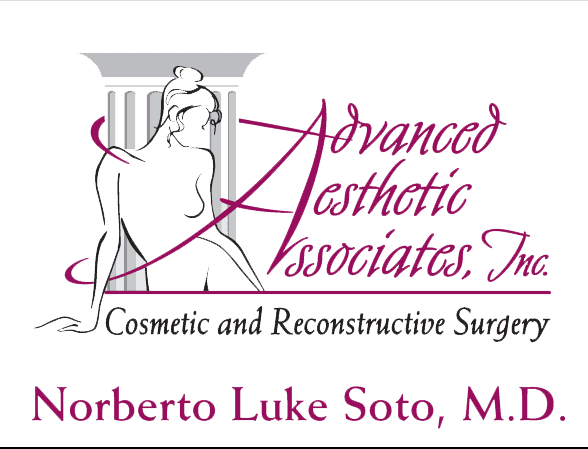 Great experience, Dr. Soto is very patient with the process and most important he is always available to consult before and after surgery !! great service and very professional. The most professional, caring doctor i have met. He take the necessary time to make sure all question are answered. I will recommend him 100 % to friends and family. 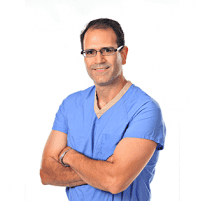 Dr. Soto is not only an expert in his field and an amazing skilled surgeon but he and his staff treat patients as if they were family by providing top notch excellent care before and after your procedure . I feel so fortunate that I was referred to this practice and am so happy with my results . Dr Soto was diligent and professional at all times. Very happy under his care. Had an amazing experience. Dr. Soto is very professional & experienced. I highly recommend him. My medical care with Dr. Soto has been beyond a 5 star experience. Dr. Soto and his staff were very caring, professional and showed great support to my family as well. What I liked most about Dr. Soto was his ability to make time to discuss any concerns or questions pre and post op. I will definitely recommend Dr. Soto. I was very happy with Dr. Soto and how he treated me. He explained everything to me and always gave me as much time to fully explain how he was treating me. He always answered my phone calls quickly. I really appreciated the wonderful care he gave me.